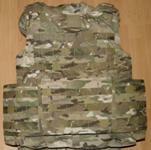 Plate Carriers for sale for $79.00, various sizes (see shopping cart). All accessories sold separately when available (drop us an email for accessories). All pieces are used/excellent condition. NO soft kevlar or hard ceramic plates included (soft kevlar inserts ARE included in the collar as they are sewn permanently inside. 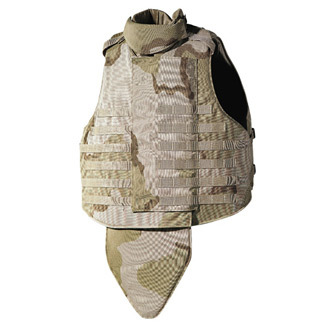 None of the other pieces have the kevlar ballistic inserts). Once gone/gone for good! Will be shown in shopping cart as 'complete set' and will be as clearly described here. All pieces are sold separately, all are in used excellent condition (some are new or near new but we make no distinction because all used items are in perfect working condition). 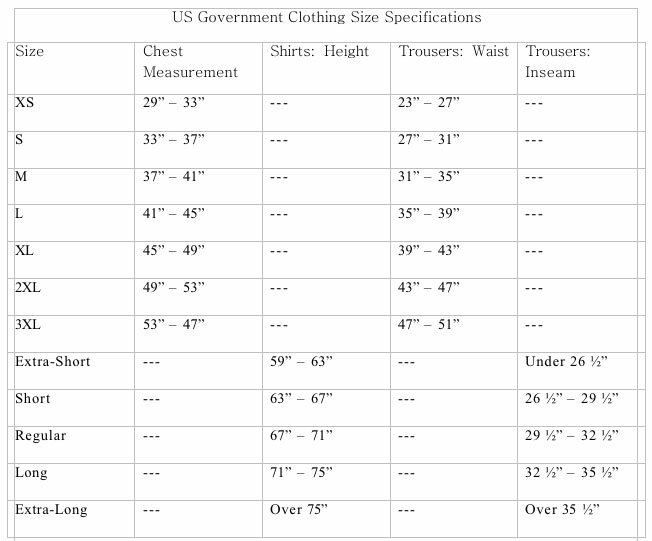 All items are described and priced below. If you need any of the other accessory items to the Interceptor that are not listed (side or Daps send us an email we might have them in our warehouse.) Items listed here are DCU Tri-Color Desert Camouflage but we do have BDU/Woodland and ACU Digital available for sale in a separate listing.